Nearly all our compatible & remanufactured imaging supplies (laser, fax & inkjet cartridges) are made in factories that are ISO9001, ISO14001 and STMC certified. Our factories must produce our products using strict quality control (QC) procedures and utilize continuous process improvements. Raw materials are to be inspected to insure they meet incoming quality requirements and all finished cartridges are to be print tested to insure they function properly prior to final packaging. All cartridges are to be traceable with unique lot number stickers in case there is a quality issue. The factories are to perform cartridge life-cycle testing confirming that page yields are at least equal to the OEM cartridge along with similar print quality. 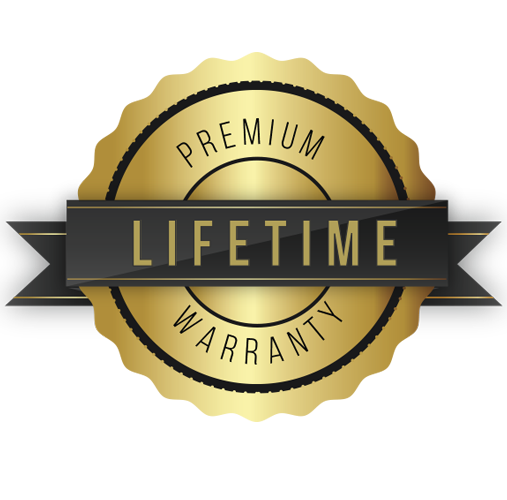 Our compatible & remanufactured cartridges now have a Lifetime Warranty to be free from defects in material workmanship and performance. If at any time, our cartridges fail to perform, we will replace the cartridge or issue a credit. All returned cartridges are weighed,if a cartridge is found to be empty then no refund or free replacement will be given. Our warranty does not cover damage due to improper installation, modification or abuse of the cartridge. We will not be liable for incidental or consequential damages of any kind. If the laser printer or MFP device is found to have been damaged due to the use of our compatible or remanufactured toner cartridges, then we will reimburse for the repair or replacement of the machine, for up to one year from the date of purchase. We reserve the right to hire an independent technician to determine the cause of any reported machine damage. A little perspective from the largest cartridge importer in the U.S.